Fixed Mortgage Payments – Unlike renting, monthly mortgage payments can be set up at a fixed rate. So, instead of wondering if your monthly rental rate goes up each year, you will just pay a flat rate every month for the duration of your loan. Also, consider a monthly mortgage rate as an investment in yourself. Each month you pay a monthly mortgage that is invested in your home, therefore increasing your financial worth each month. However, as a homeowner be mindful that property taxes, insurance rates, and maintenance issues can go up month to month. Make sure your monthly mortgage rate doesn't eat up too much of your monthly income – you want to be sure you have enough saved up for an increase in other homeownership costs. Home Equity = Financial Resource – If you have paid off your home by your retirement years you won't have to worry about a monthly housing paycheck! This decrease in monthly costs could mean a world of difference if you are living on less than you were when you were collecting monthly paychecks. 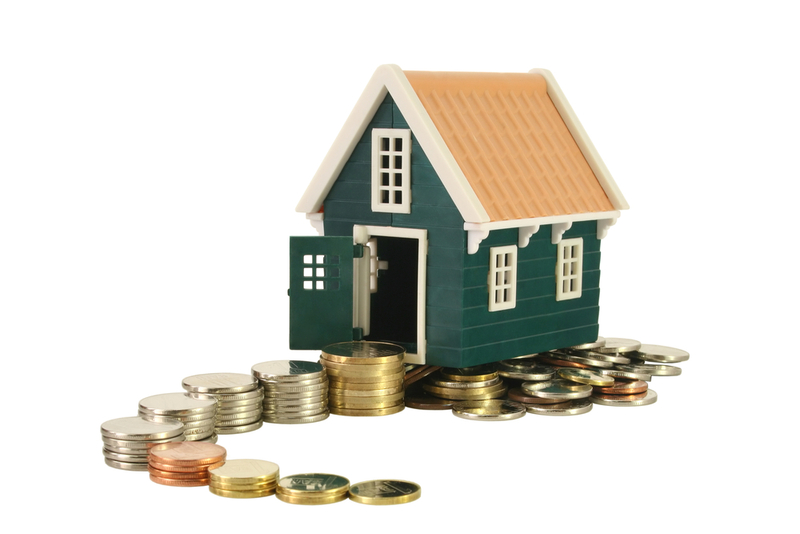 In addition, if you have not saved up enough over the years, your home can act as a financial resource. In your retirement years, you can increase your financial security and longevity by taking a reverse mortgage. A reverse mortgage allows you to live in the comfort of your home while receiving monthly checks from the bank, by using your home as collateral. One: Live in the home for at least five years. Two: Make sure you are not dedicating too much of your monthly income to your monthly mortgage payments. The pros really do outweigh the cons when it comes to homeownership! Do you have any questions about homeownership in the greater Austin area? Give me a call. I would love to assist you with any real estate questions you may have! *Always consult your tax professional regarding your particular situation.